More than 150 people have been injured. A storm whipped through a large swathe of Rajasthan and Uttar Pradesh on Wednesday night, killing over 100 people in a trail of destruction that brought down mud houses, uprooted trees and flattened crops. The death toll on Thursday evening was 108. Seventy people were killed in UP and 83 injured. In Rajasthan, 38 died and another 100 were injured in the storm that hit the region around 7 pm. 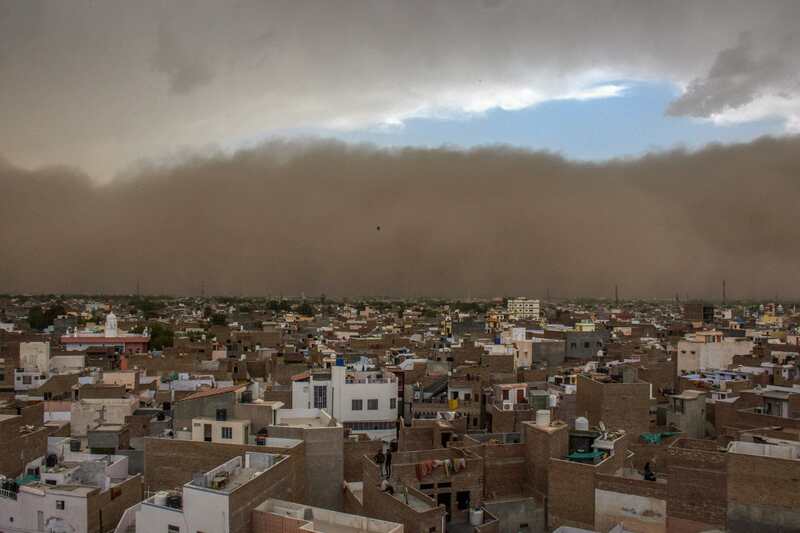 The Met department on Thursday predicted another dust storm in parts of Rajasthan and UP in the next 48 hours. In rural areas, there were reports of crops being damaged due to a hailstorm. Farmers lost cattle and poultry. UP relief commissioner Sanjay Kumar said 160 heads of cattle were lost. Rajasthan’s disaster management secretary Hemant Kumar Gera said some were undergoing primary treatment. “Saddened by the loss of lives due to dust storms in various parts of India. Condolences to the bereaved families. 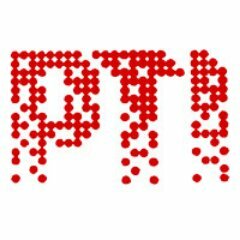 May the injured recover soon,” the Prime Minister’s Office tweeted quoting Modi. Uttar Pradesh chief minister Adityanath was in poll-bound Karnataka, campaigning with Modi. He directed officials to personally monitor relief operations, warning against any laxity. Family members of those dead will get Rs 4 lakh as compensation, and those injured will get between Ts 60,000 and Rs 2 lakh.